The Japanese name of the Nintendo Entertainment System which inside was pretty much the same, but outside visually was different. 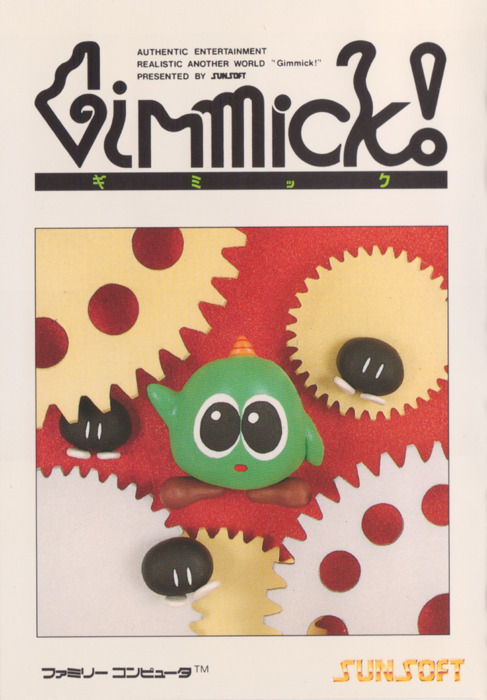 Of course the title releases were also different and you can see Famicom reviews here. 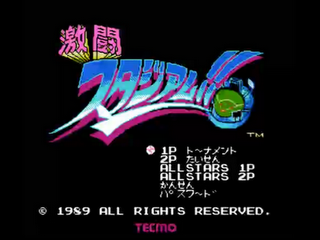 Today I’m featuring a really cool Famicom game that you should definitely check out if you have a chance. It’s called Holy Diver, and no it’s not the song by Dio. (I honestly don’t know that song but everyone on twitter kept mentioning it when I brought up this game) ** correction! It is based on that song! So crazy! 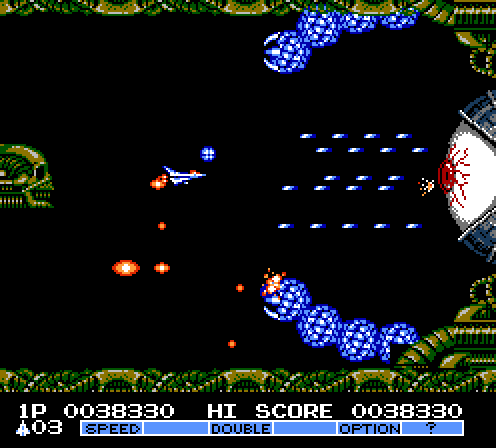 ** Holy Diver was actually recommended to me by Parodius Duh on the Famicom World website. I’m definitely glad that I listened to him cause this game is pretty awesome! The game is so short that playing it over and over can be quite fun although tiring at the same time. There is only so much you can do and the levels are very linear. There is no other way around any of the levels. 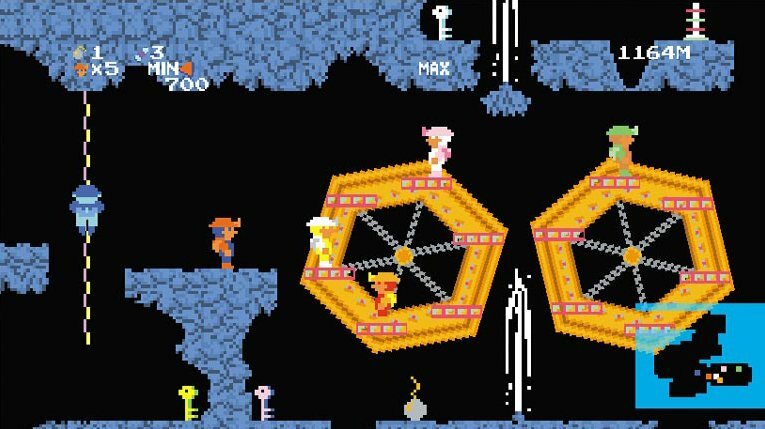 Just walk from left to right until you reach the boss. In replay value this game suffers but there is always an urge to come back to it for a quick play especially if you know the length of it. Sometimes, games don’t need to be long to be fun. With the start of the Famicom Guide Youtube channel why not pick a Famicom title? Well, guess what? I just did! Gekitou Stadium!! is one of the reasons why baseball games are still fun on the classic console. 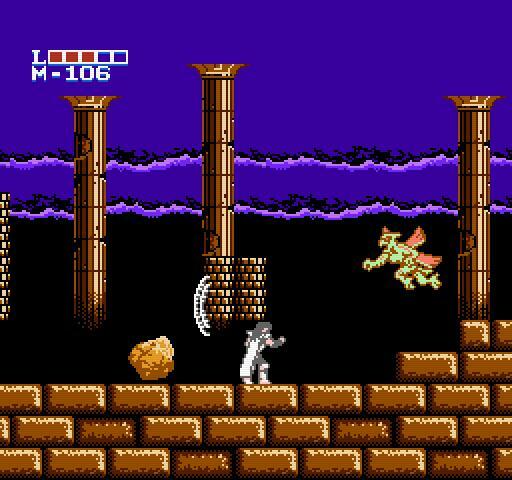 The game is well balanced and has a very moderate setting of gameplay to help make the game fair. You have use the available strategy so that your pitcher won’t get beaten up by the opponent batters. You can hit the hitter if you don’t like him or just trick him to follow a ball outside the pitching box, you decide. The game has a very entertaining soundtrack that will not bore you and will keep you coming for more! 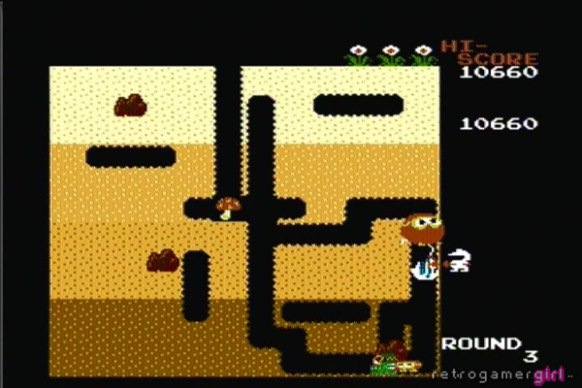 Well another week and another edition of retro game of the week. 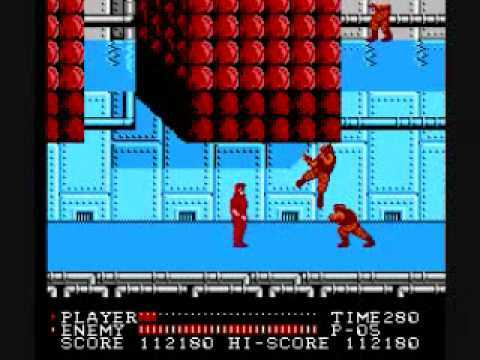 This time around I’m basing it off a game for the Famicom/NES that I just got in the mail not long ago. 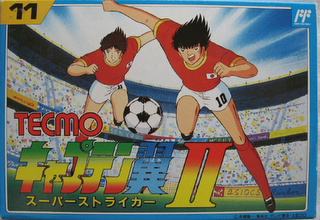 FC Genjin(Bonk’s Adventure) for the Famicom is surely one not to miss. 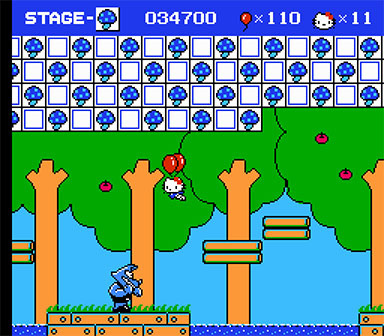 The game is your typical platformer that’s unique in many ways. 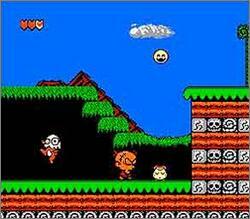 In this game, you take control of umm Bonk which is a big headed cave boy!